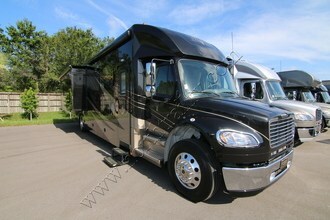 The legendary Renegade RV Verona Class C diesel motorhome is available at a family friendly price. 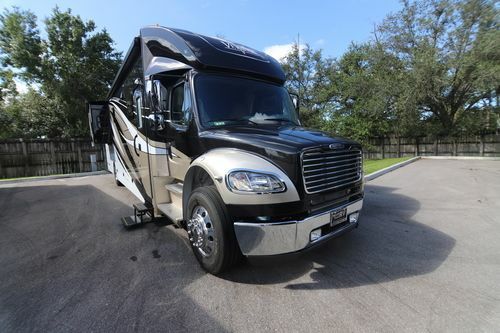 Designed for today’s active families, every Verona has an impressive collection of the must-have features that savvy buyers demand. 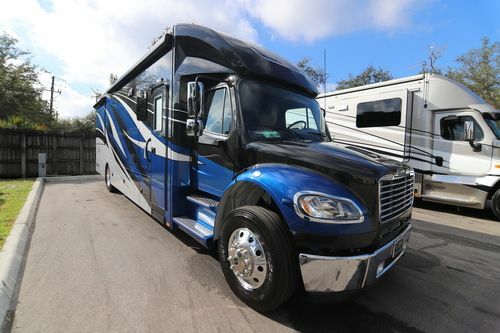 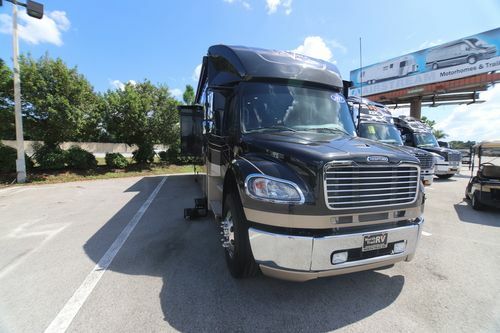 With tremendous interior and exterior storage, and an amazingly fun to drive Freightliner M2 chassis, the Verona makes getting there half the fun. 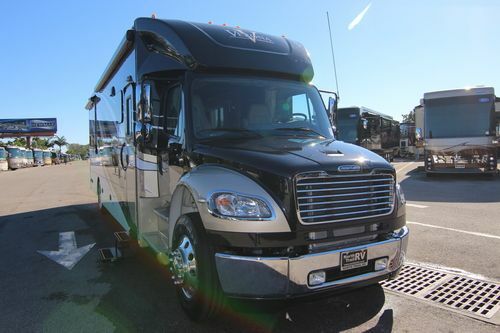 As comfortable as it is beautiful, you’ll want to go further and stay longer every time you hit the road. 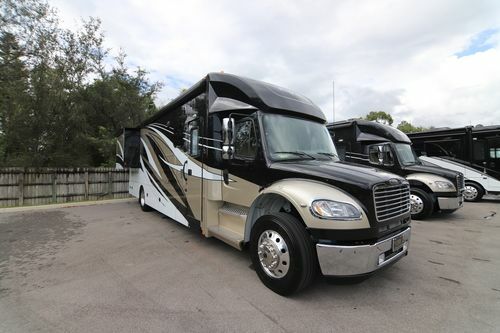 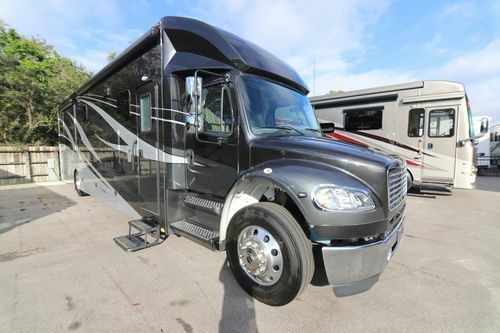 The Renegade RV XL Class C diesel motorhome comes in the following floor plans, VBH.